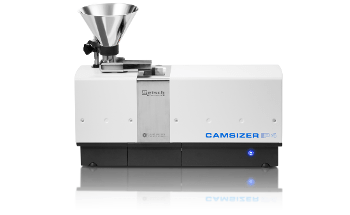 The new CAMSIZER X2 is ideal for substantially improving the quality control of fine powders: More precise and rapid analysis of particle shape and particle size helps to enhance the product quality, save labor costs, energy and raw materials, and reduce rejects. 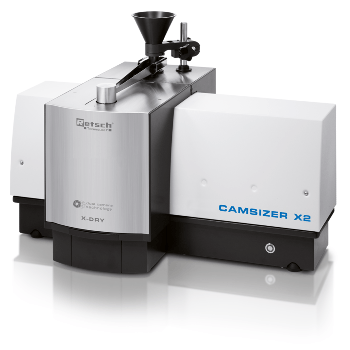 The design of the CAMSIZER X2 is based on the renowned optical particle measurement system Camsizer but is optimized for finer samples (from 0.8 µm to 8 mm). 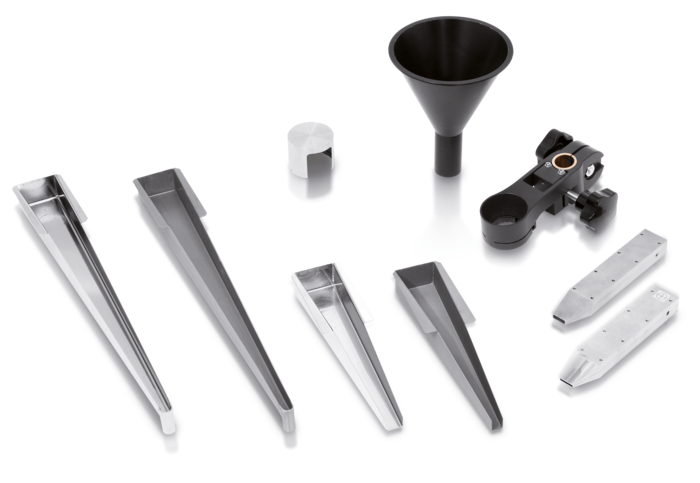 An extended application range is allowed because of the enhanced optical resolution and also the new options for material feeding. Fine particles are likely to agglomerate which makes it hard to record the properties of a single particle. It is thus important to have different possibilities of feeding the sample to the analysis area in order to find for each material the optimum between the undesired destruction of the individual particle and the desired dispersion of the agglomerates. 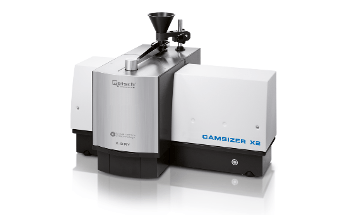 The CAMSIZER X2 provides the flexible X-Change system: from the X-Fall module (free fall mode), which is considered to be the most gentle method for the material, to the X-Jet module with variable nozzle geometry and adjustable pressure and, additionally, the X-Flow module in which particles are dispersed in liquids, optionally by an ultrasonic probe. 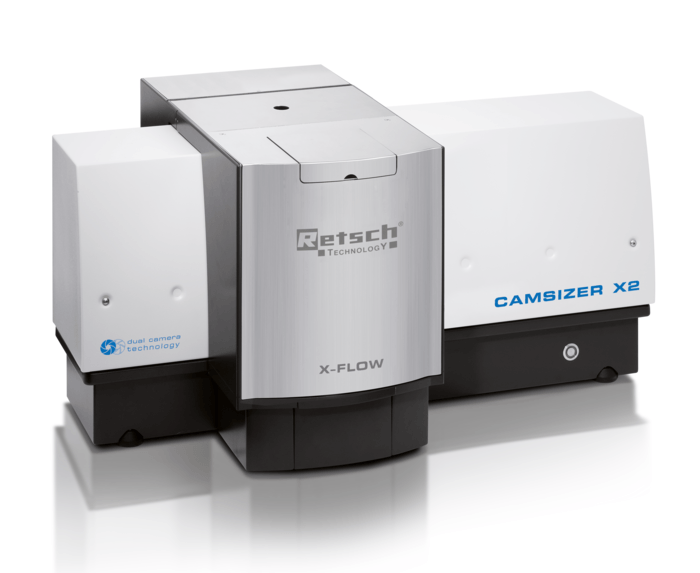 Reliable detection of smallest amounts of "oversize" and "undersize"
The CAMSIZER X2 makes use of the principle of digital image processing. The patented principle is reasonably simple: Dispersed particles travel in front of two bright, pulsed LED light sources. Two digital cameras are used for capturing the shadows of the particles. One camera is optimized to examine the small particles with high resolution, the other camera for identifying the big particles with a good statistic, that means large field of view. Each camera is illuminated by one LED with optimized brightness, field of view and pulse length. A user-friendly software is used for analyzing the shape and size of each particle, and it finally calculates the respective distribution curves in real-time.